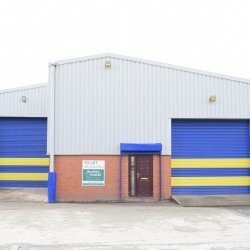 Newly Refurbished Industrial / Warehouse Unit. 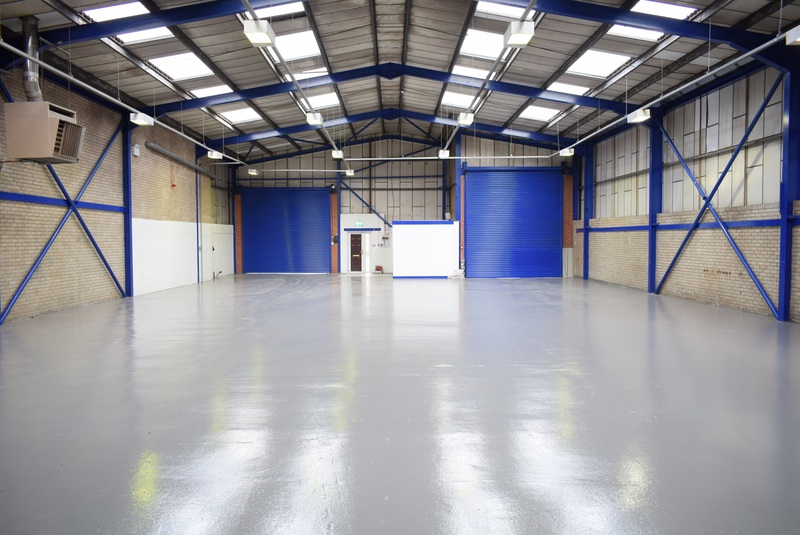 439.20 sq m (4,728 sq ft). 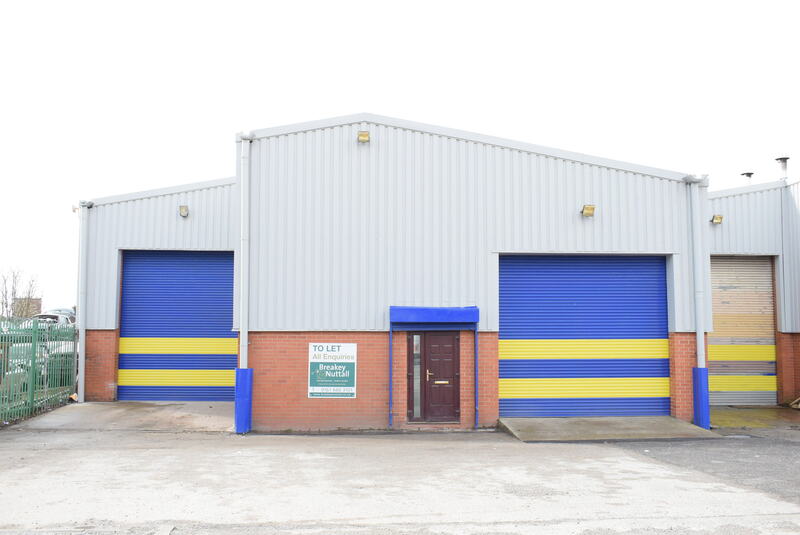 2 x Roller Shutter Doors. Just off Ashton Road (A627). Surfaced Loading Yard to Front. No Vehicle or Leisure Uses. 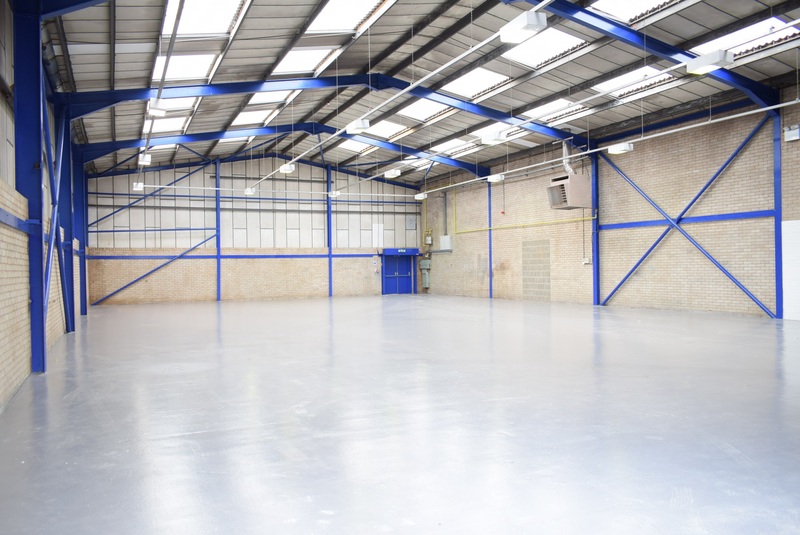 TO LET: £23,800 per annum, exclusive. 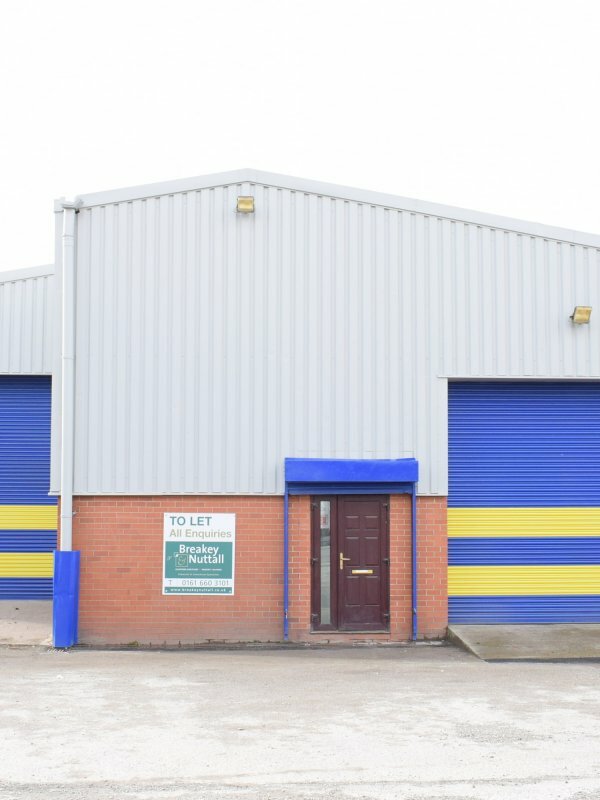 The unit is situated on the Belgrave Industrial Estate which is a well-established and popular industrial location, just off Honeywell Lane which is approached from Ashton Road (A627)and is 1.5 miles south of Oldham town centre. Motorway access is via Hollins Road (A6104) at Junction 22 of the M60 Manchester orbital motorway which is approximately 2.2 miles to the south west. Junction 20 of the M62 Trans Pennine motorway is also easily accessible via Oldham Way and the A627(M) motorway link. 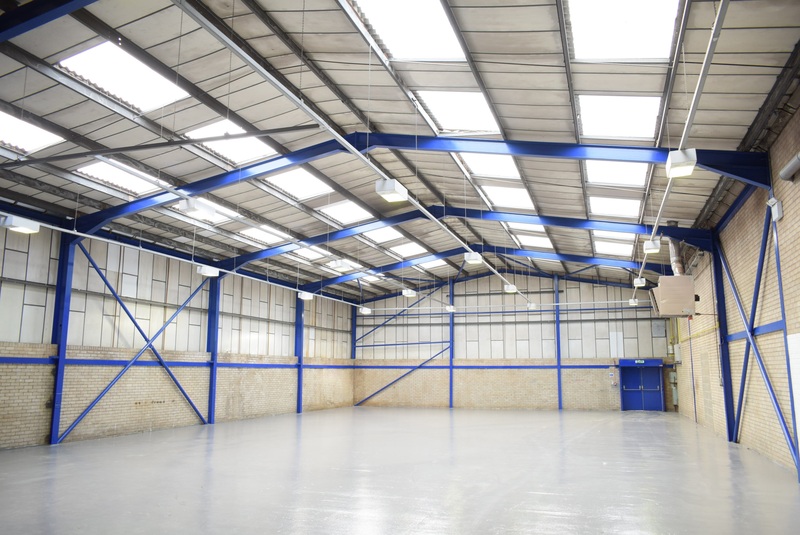 The unit is at the end of a terrace of single storey light industrial/warehouse units. 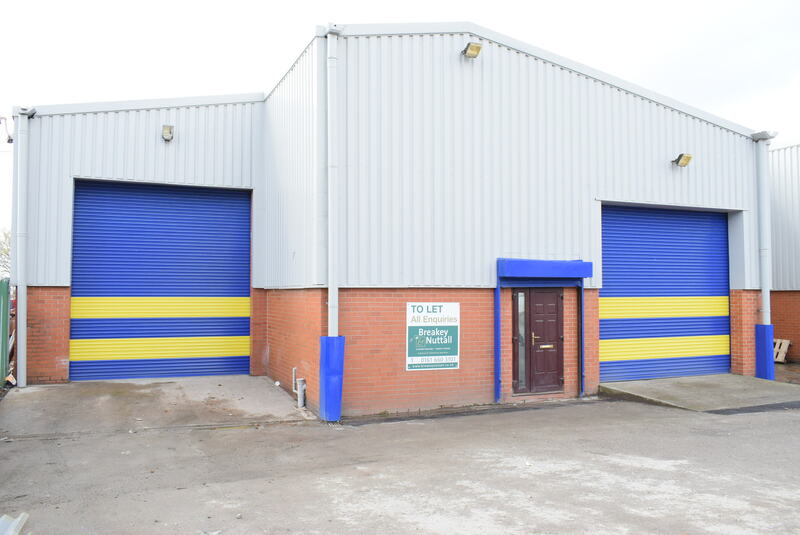 The unit has a gross internal area of 439.20 sq m (4,728 sq ft), includes w/c and brew facilities, has two roller shutter loading doors and 5m eaves height. 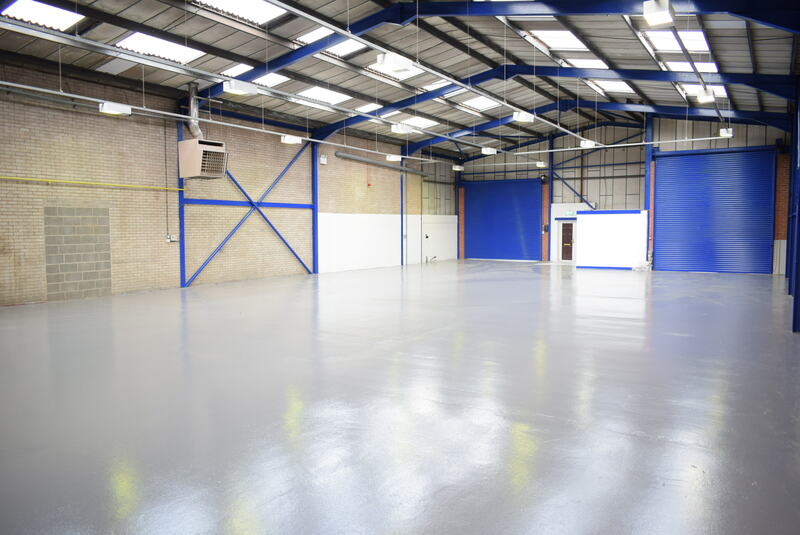 It benefits from a surfaced forecourt car parking/loading area. 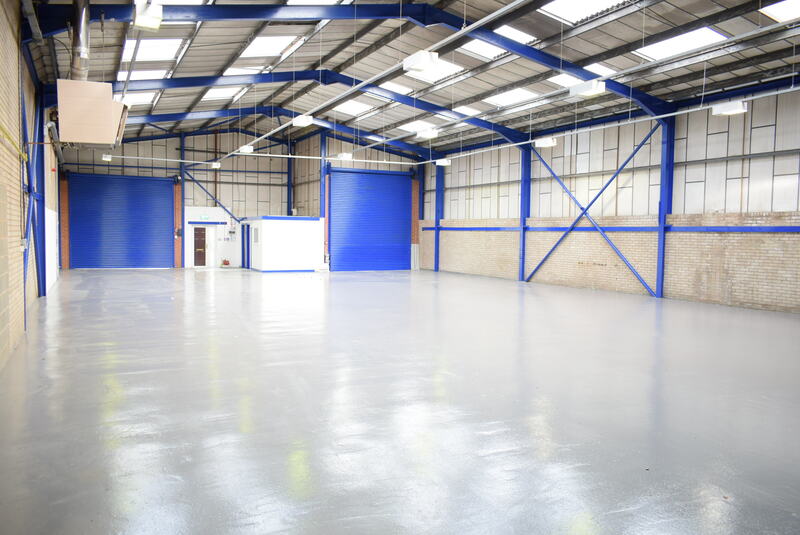 The unit has been fully refurbished.